The Motor Vehicles Act of 1988 makes it compulsory for all motorized vehicles in India to have a valid motor insurance policy. In this regard, the third-party liability insurance is the minimum level of insurance that each vehicle must have. A third-party insurance policy covers the loss or damage caused to a third person or their properties and provides a limited coverage that may not be sufficient. The comprehensive car insurance policy or a zero depreciation cover, on the other hand, can offer a greater scope of coverage in a variety of misfortunes involving your vehicle. Though the premium for these policies is higher than that of a basic third-party insurance, the coverage offered is worth spending on. 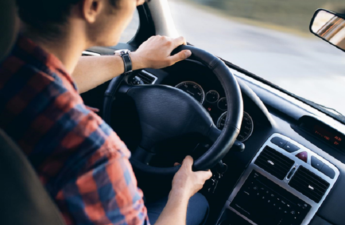 It’s important that you spend this little bit extra if you’re going on a road trip to an unfamiliar territory as you won’t be aware of the road laws there. For example, you don’t want to be traveling in Spain and be pulled over due to insufficient insurance (or as they would say “seguro de auto insuficiente”). 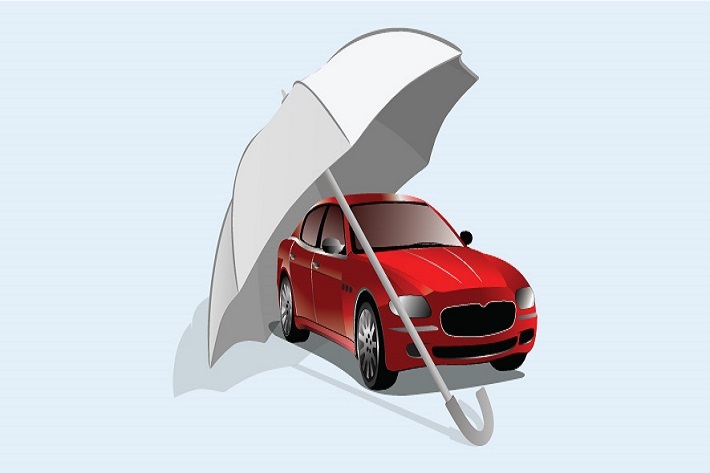 A comprehensive car insurance policy provides the policyholders with a greater scope of protection. While the third-party liability cover comes as a default in the policy, it also provides coverage against a variety of incidents such as collision, theft, vandalism, natural disasters, riots, fire, damage caused by animals, and more. 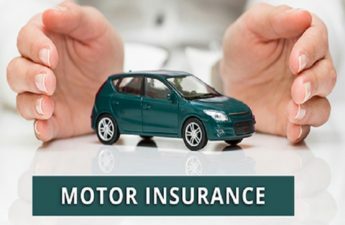 It also allows the policyholders to opt for additional insurance covers such as zero depreciation cover, passenger cover, and more that may further expand the coverage offered by the policy. The zero depreciation cover or a bumper to bumper insurance policy is an additional cover to your insurance policy. Unlike a normal insurance policy, it does not take into account the value of depreciation that your vehicle goes through over a period of time. At the time of settlement, this cover ensures that the claim settlement value is not affected by the depreciation factor. Introduced in India in 2009, the nil depreciation cover has gained significant popularity among those who own expensive cars. The premium to be paid for a zero depreciation cover is always higher than that of a comprehensive insurance policy. In case of a comprehensive insurance policy, the settlement amount is determined based on the rate of depreciation applicable to different parts of the vehicle. The claim is processed based on the current value of the vehicle. A zero depreciation cover, on the other hand, does not take into account the depreciation factor. In a comprehensive insurance policy, the cost incurred in replacement of plastic parts is to be largely borne by the vehicle owner due to a higher rate of depreciation. A zero depreciation cover provides the maximum coverage for repairs and replacement of plastic parts. A zero depreciation cover can only be availed for new cars that are less than 5 years old. A comprehensive insurance policy can be availed for cars that are less than 15 years old. A comprehensive insurance policy is meant for those who are looking for a wider scope of protection from their insurance policy. Those who own low to mid-range cars and are confident about their driving can go for a comprehensive insurance policy. 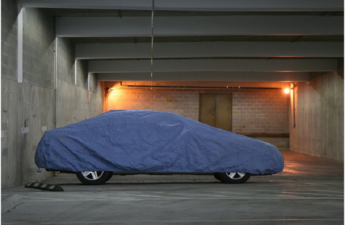 A zero depreciation cover is ideal for those who own mid to high-range cars with expensive parts. Those who are concerned about depreciation reducing their claim amount can surely go for this cover. However, it will increase the cost of insurance. Both the comprehensive insurance policy and the bumper to bumper insurance cover have their own pros and cons. While buying a policy, one must take different factors into consideration and carefully evaluate the features and benefits of each policy. Based on your personal needs, you may choose the policy that gives you the best coverage at a reasonable cost.